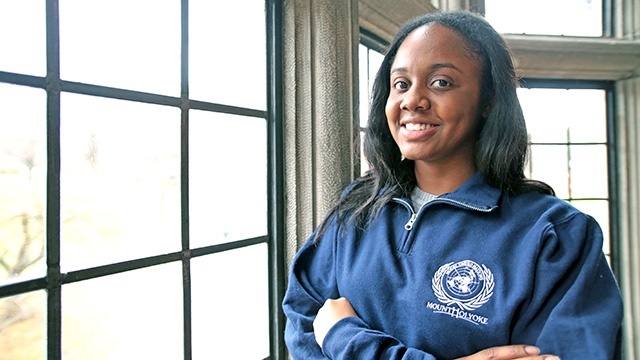 Shaye McDonald ’18 hails from Clarendon, Jamaica. She double majors in politics and complex organizations, and aspires to become an international human rights lawyer. On campus, she works as an office assistant at the Office of Religious and Spiritual Life and is the MHC Model UN assistant General Assembly trainer. Striking a power pose—and finding a family. 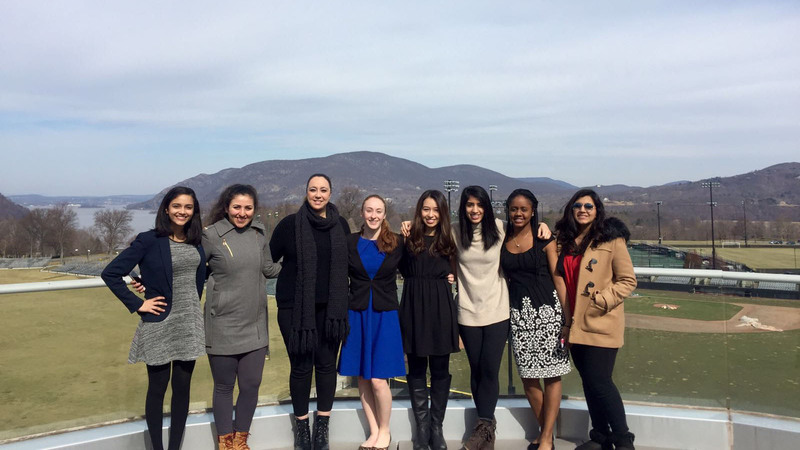 As a first-year student, I joined Mount Holyoke College Model United Nations, or MHCMUN, because I needed a club. And I wanted to make friends. I stayed because it became my family.